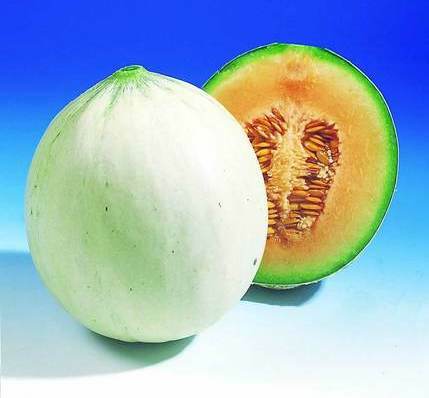 Melons takes patience and are easy to grow. As your Melons grow it’s a good idea to mulch the plants with mulch or compost. 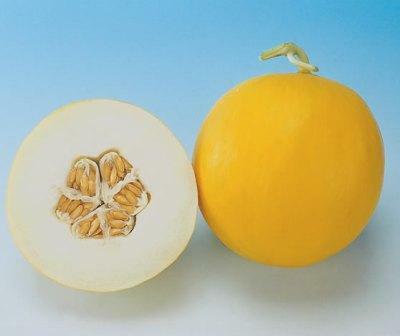 Melons need plenty of water during the growing season and full sun. Diseases: Alternaria Leaf Spot, Anthracnose, Bacterial Wilt, Blossom-End Rot, Downy Mildew, Fusarium Wilt, Gummy Stem Blight, Powdery Mildew..